What are the Best Wheels for a 2017 Chevrolet Impala? Apart from the body panels, the wheel rims for Impalas may be one of the most distinguishing features the vehicle can have. While the manufacturer may have chosen a particular style for the 2017 Chevrolet Impala to suit general sensibilities, if they're not satisfying to your particular tastes, going with aftermarket replacements is certainly a viable option. Before you head down to your local speed shop or tire store and start looking at all the shiny rims, you need to keep a few things in mind in terms of technical specs. After all, wheels can be expensive, so you don't want to buy something that you later find out can't be put on the car. Chevy Impala wheels can range from 18 to 20 inches in diameter. They can be between 8 and 8.5 inches wide. They should have a 5x120-milimeter bolt pattern. And they should have a positive offset of between 42 and 45mm. The diameter and width are important, since you don't want a wheel so big that the tops or sidewalls of the tires are rubbing against the interior of the wheel well. The bolt pattern dictates how the wheel mounts on to the hub. The offset is how far the mounting surface (where the bolts go through and the lug nuts press against) is pushed in or out from the centerline of the wheel. 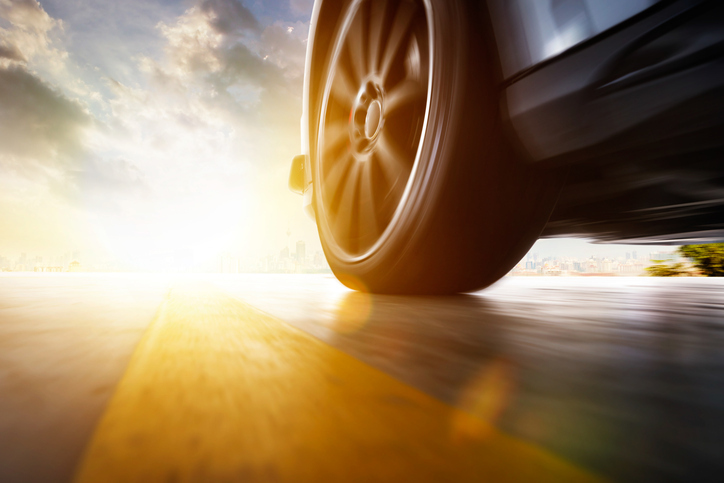 If the offset is not matched up properly, the wheel will stick out past the plane of the wheel well, exposing the rim and the tire to potential damage. 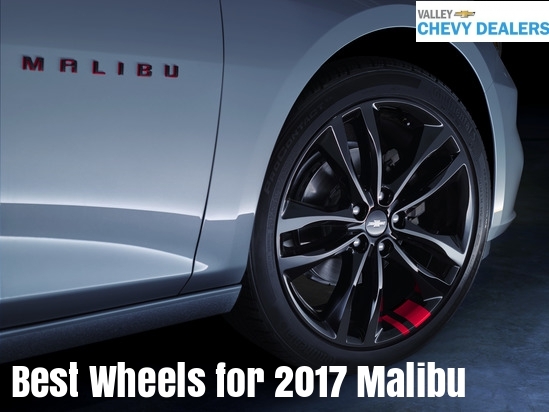 Most aftermarket Chevy Impala wheels will likely be made either of steel or aluminum alloy. 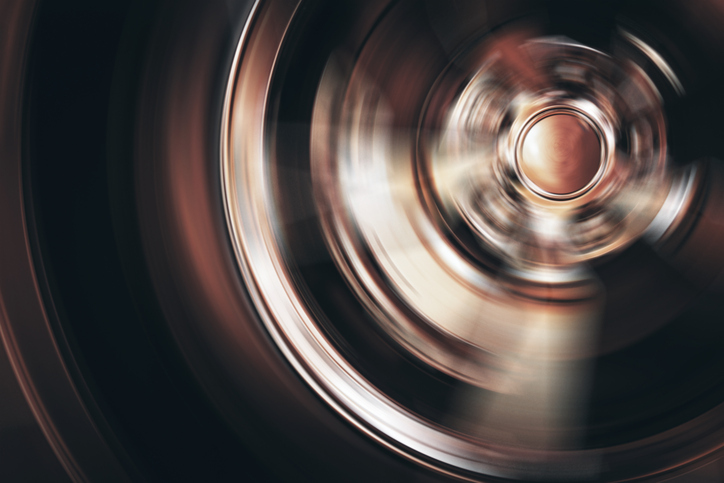 Steel wheels are heavier than aluminum, which can cause a small drop in fuel economy due to increased weight. But they're also more durable than alloy wheels and less costly to repair. 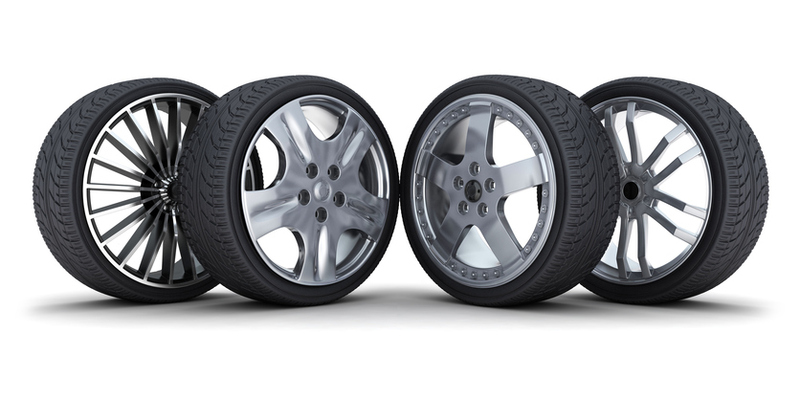 Aluminum alloy wheels are lighter, which can improve fuel economy a bit. The downside to them is that they can cost more to repair, or more likely replace. Aftermarket Impala wheels can come in a variety of styles. The five-spoke style is very retro, harkening back to the early models of the car. Ten-spoke and even 15-spoke styles are more modern. Certain "hole" designs mimic the style of off-road racing wheels from past decades. And, if you can find them, Impala rims with a "coke bottle" pattern will certainly turn heads.